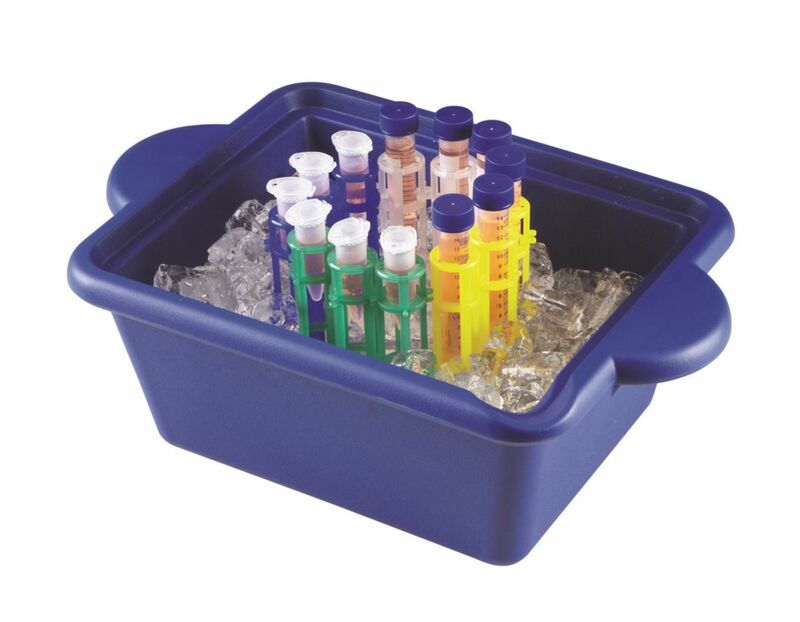 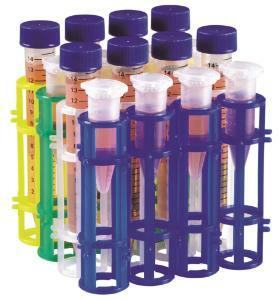 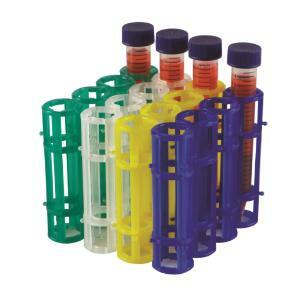 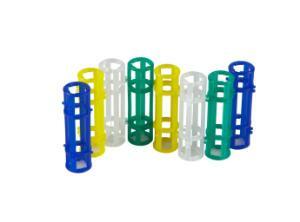 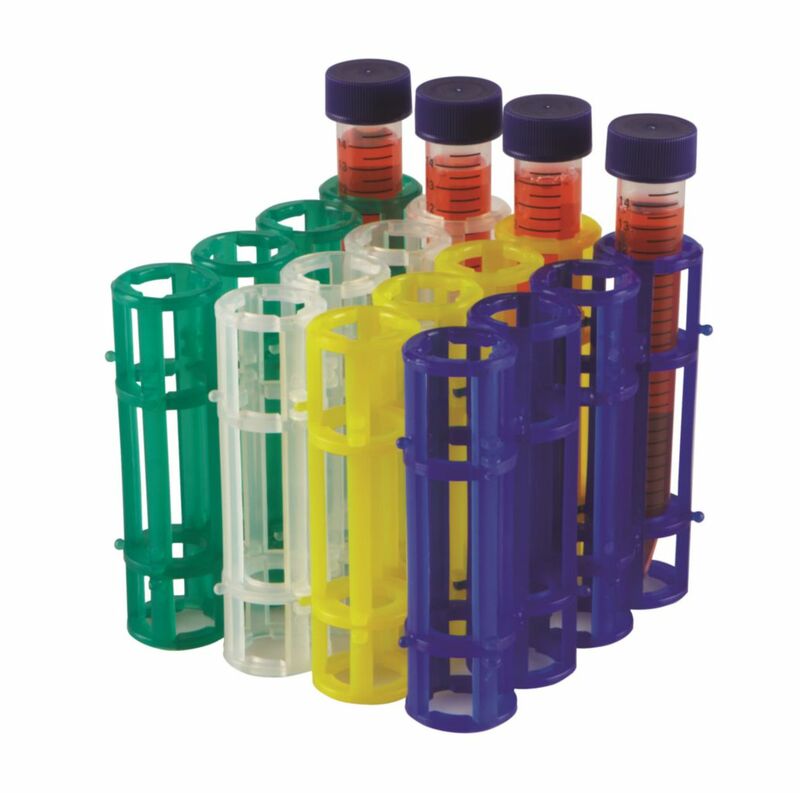 This unique linkable design enables the possibility of multiple configurations to form different shaped tube racks. 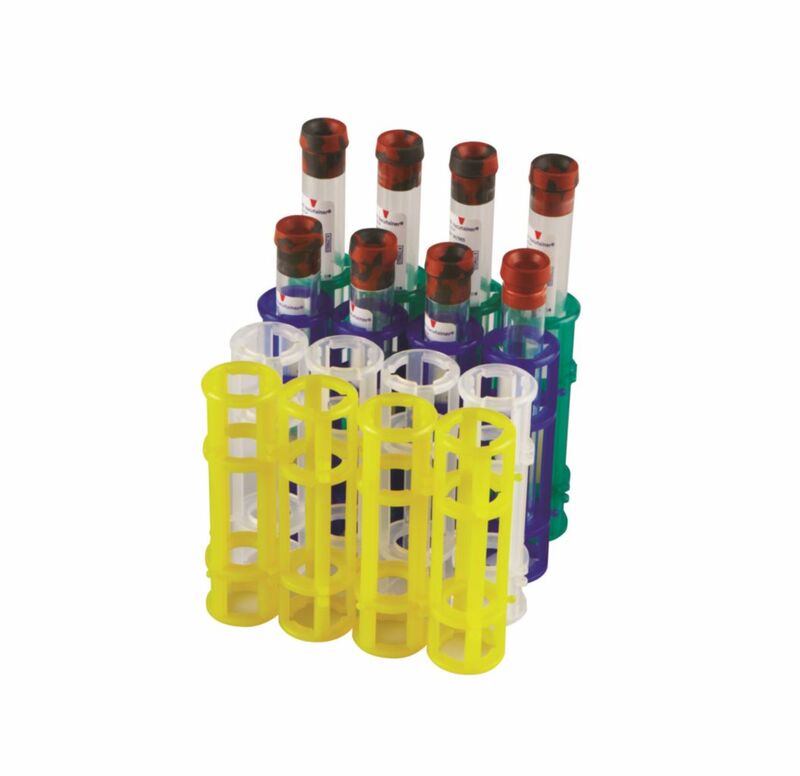 The VWR® Chain Tube Rack has a unique linkable design that enables the possiblity of multiple configurations to form different shaped tube racks. 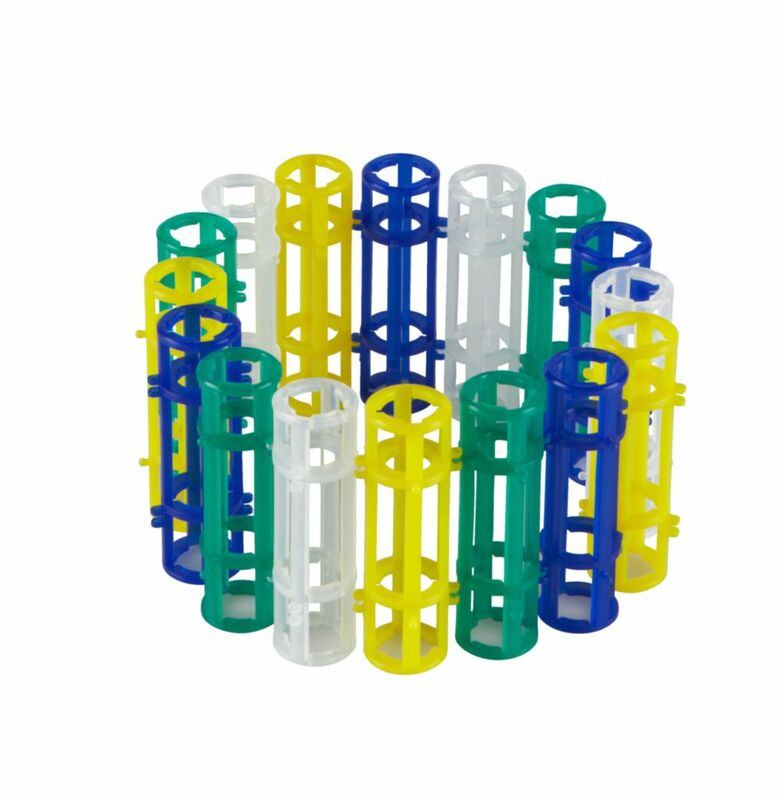 Each well has the flexibility to hold 5 mL on one side, or rotate 180° to hold 15 mL or 17 mm tubes (round or conical bottom). 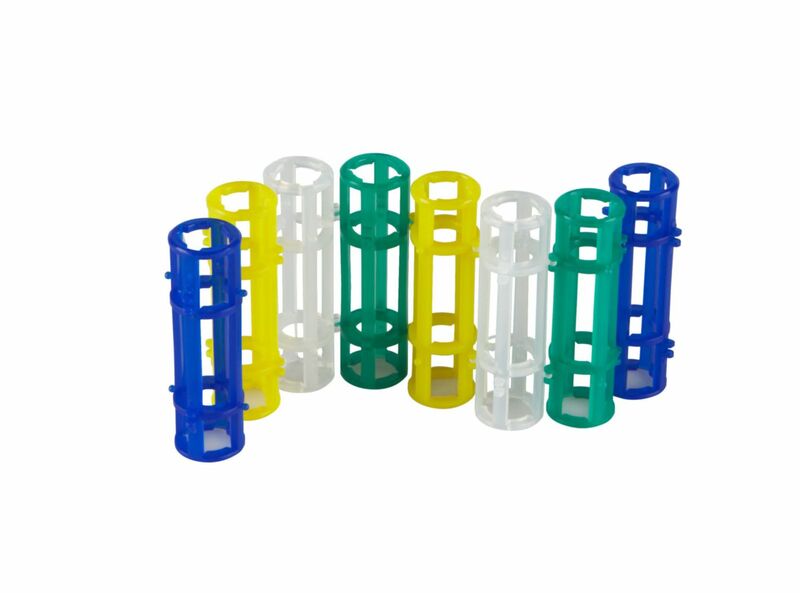 Mix and match the well sizes to create one rack that holds mutiple sized tubes in a variety of functional configurations. Now users can configure a tube rack to meet specific requirements, instead of the other way around.